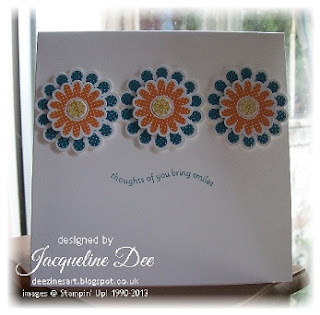 It is time for another challenge here at CAS Colours & Sketches Challenge Blog! 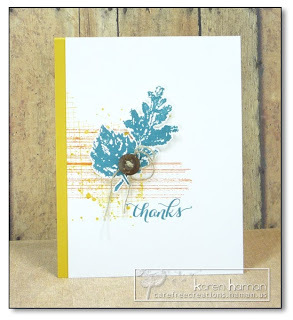 Karen is hosting again this week and brings you a colour challenge. We hope to see you play along! 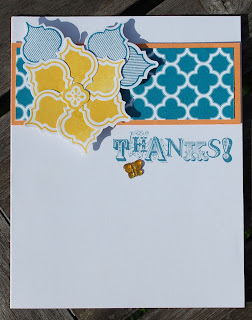 This is a celebration of a few of my favorite StampinUp colors! I was so happy that Island Indigo was sticking around and that Crushed Curry returned. 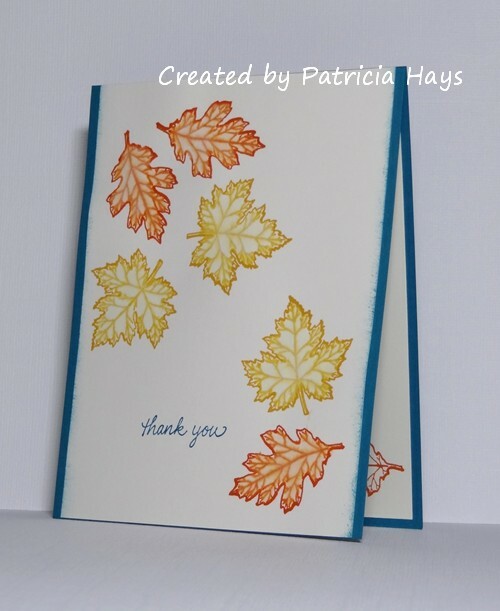 I hope you have fun with this combination! Hi there!! My card was from the day before you posted this, but I wanted to share as I LOVE LOVE LOVE these colors together!! !